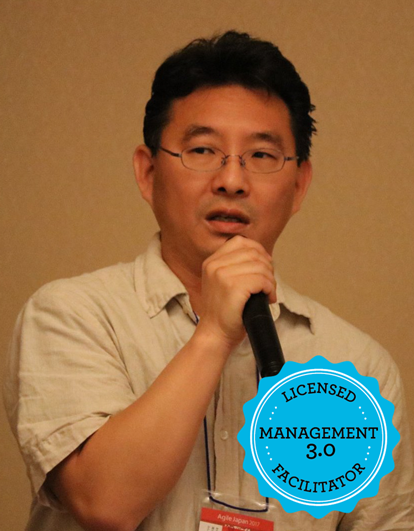 Management 3.0 has been trained in Japan for 2,5 years now. In several public and in-house workshops more than 450 people have studied about Management 3.0 and have applied the knowledge in their work. 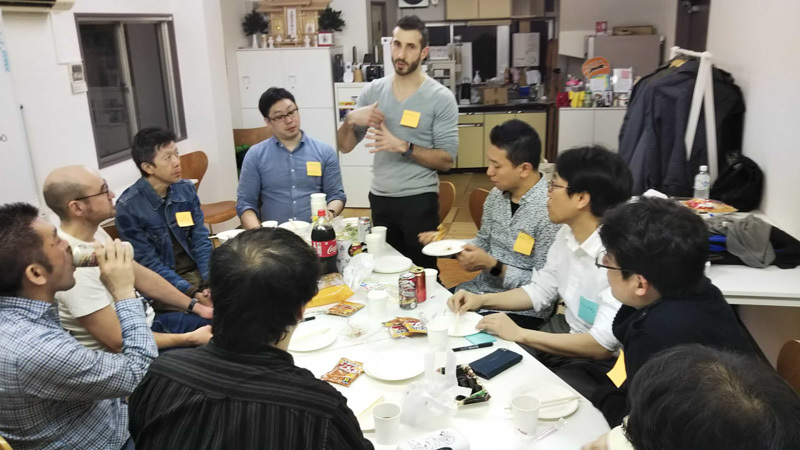 This group of change agents and evangelists are part of the movement to transform the way of working in Japan. We want to create companies where employees and managers can enjoy working. To strengthen the community and provide a platform for exchange I am happy to announce the Management 3.0 Alumini Gathering in Japan. We will meet in a casual form. Non-Members of the Management 3.0 community are also welcomed. 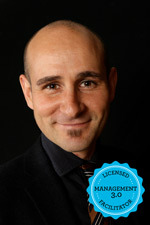 Stefan is a Change Agent, the founder of NüWorks, a certified Scrum Master and the the first licensed Management 3.0 facilitator in Japan. He coaches organizations and people to give them the ability to improve their work into innovative, high-performing and fun places. Seeing self organization as the key to successful high-performing teams, he helps companies to adapt Agile Leadership and Innovation practices of Management 3.0 by providing public workshops as well as in-house workshops. During his career he made extensive experience in working as Project Leader, Regional Manager and Agile Transformation coach with multinational High-Tech enterprises in the fields of Management as well as Agile Software Development in Japan, South Korea and Germany. He is active in the Agile community as a blog writer, Meetup organizer and conference speaker, for example at the Regional Scrum Gathering and Agile Japan. Ken is a facilitator for in-house training. His goal is not only the acquire of knowledge, but that the individuals as well as the team as a whole can utilize the content and perform better. He believes that within the company it is important that the training is seen as a place where you can build and deepen the relationship and failure is seen as an opportunity for further learning. Management 3.0 helps understanding individuals and organizations comprehensively and in combination with the right training it can be an approach to improve the organization.